Want to take an RV vacation but don’t own an RV? No problem! We have a solution for you to plan your adventure now! Our partner, Outdoorsy, makes it easy to find the best deals in your area by offering RV rentals from private owners. You can shop thousands of options including luxury Class A's, Class B Camper Vans, Class C Motorhomes, and Travel Trailers of all shapes and sizes. You can filter your search and compare RV rental prices, features, reviews and more. 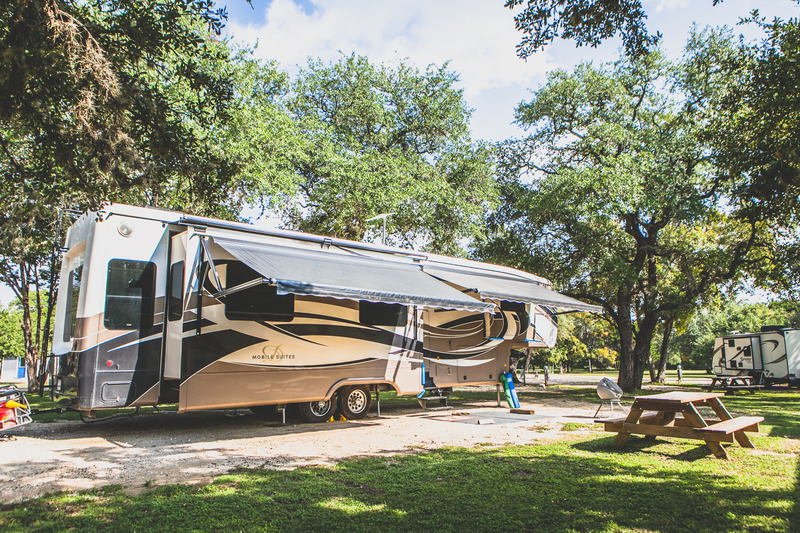 Many RV owners offer specials like seasonal and long-term discounts, free unlimited miles, free kitchen and linen kits, and more. Some might even offer free delivery and setup, in case you don’t want to drive the RV yourself. Outdoorsy is a peer-to-peer RV rental company that will help you find the perfect RV for your next camping/glamping trip! Simply put your location (by city or zip code) and the dates of your trip in the search box below and find hundreds of camper rentals.